What is Acupuncture & Oriental Medicine? Oriental medicine is a holistic medical approach to health and well-being, originating in China over 3000 years ago. It consists of different modalities including Acupuncture, Chinese Herbal Medicine, dietary therapy, exercise, lifestyle adjustment, manual therapy and massage techniques. 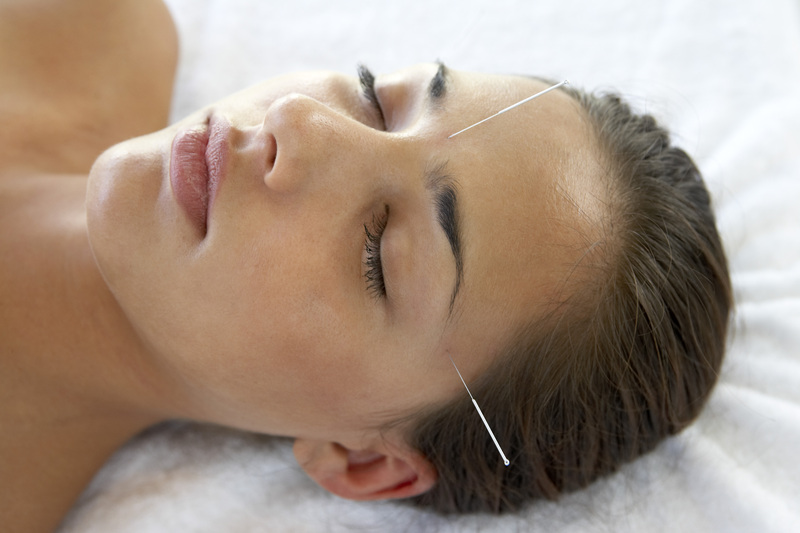 Acupuncture is the stimulation of “points” on the body along energetic pathways called meridians. Points are selected based on their function and ability to affect particular organs and areas of the body via the meridian pathway, to produce the desired effect. Most often the stimulation is with the gentle insertion of thin sterile needles into the indicated points. Other means of stimulating the points include warming the points using moxabustion (the burning of a Chinese herb), manual pressure, magnetic application, and other massage like techniques including gwa sha, tuina and cupping. Sometimes gentle electrical stimulation is applied to enhance the stimulation and treatment results.